AS Retail are delighted to have been appointed by District Coffee to advise on their expansion within London. 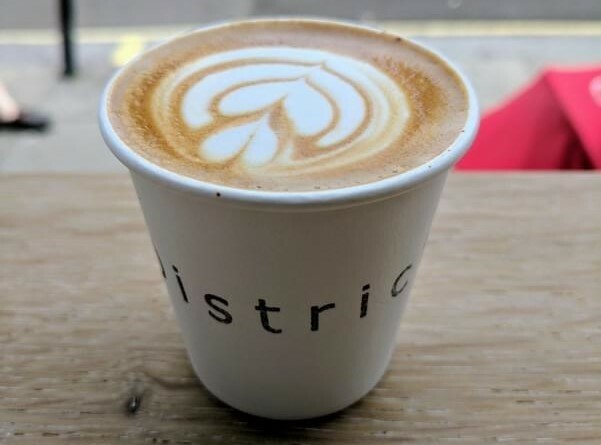 Established in Parsons Green, District Coffee have been building a steadily growing customer base with their coffee, baked goods, and friendly atmosphere. With two shops open and trading, we are looking for more excellent locations in London. Please contact Rob Jones or Claudio Palmiero at AS Retail for a copy of the requirement brochure or to discuss any sites that might be suitable.